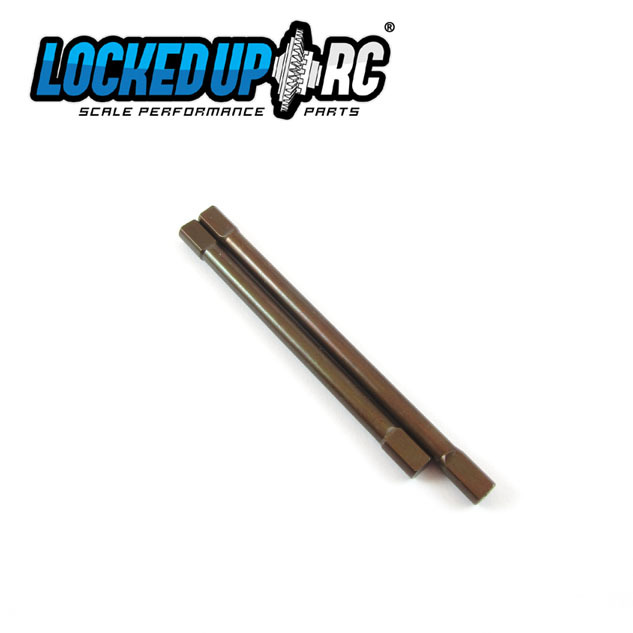 Locked Up RC is happy to present our solution for those that are looking for a stronger, reasonably priced, replacement rear axle shaft for their Traxxas TRX-4. 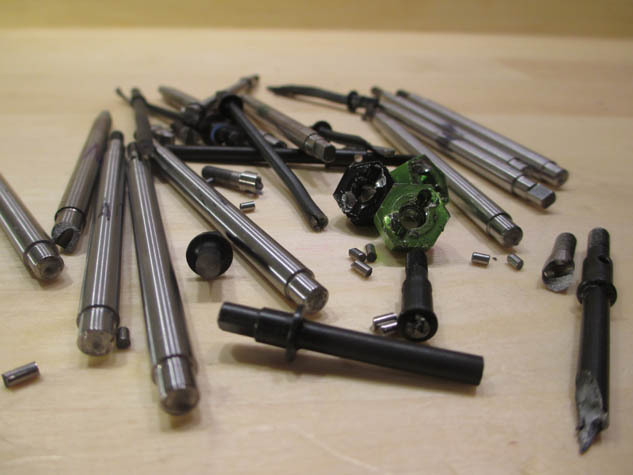 OT shafts offer a torsional tensile strength rating of over 160in/lbs*. That is over 33% more than a typical stock shaft, which suffers destruction in the 120in/lb range. 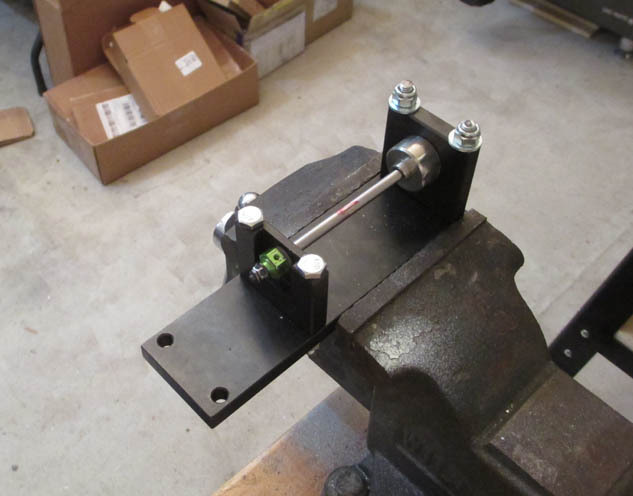 These are a direct replacement requiring little to no modifications to a stock vehicle. You can expect a direct slide in fit with stock and most aftermarket lockers.